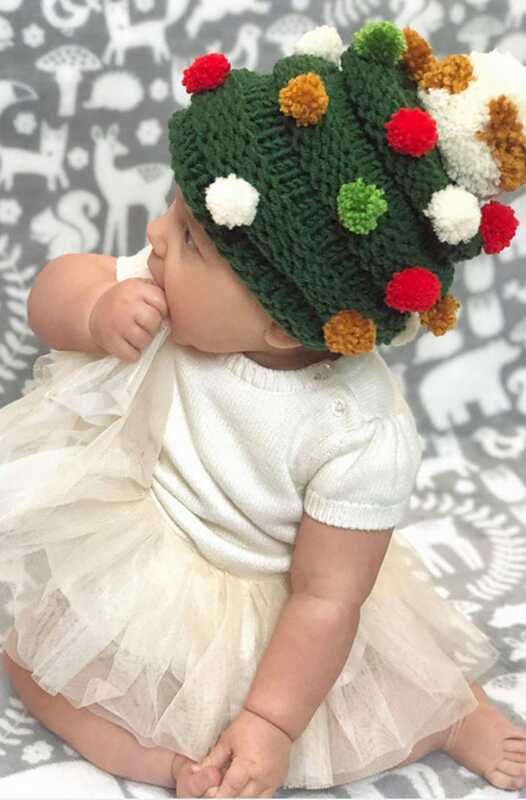 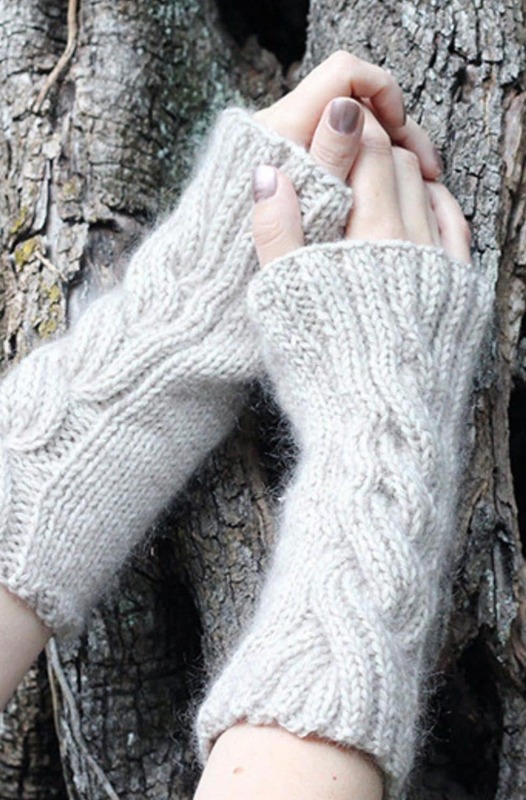 Take a look through reader favourites from the Handy Little Me free knitting pattern library. 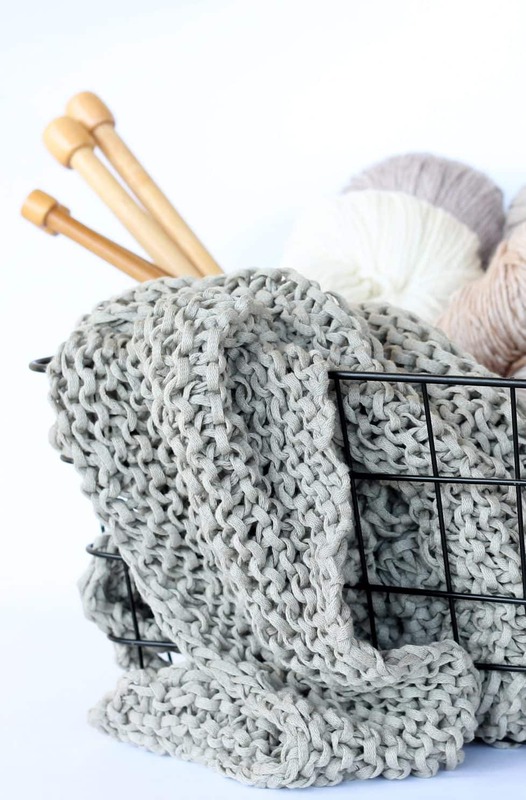 There is a range of patterns for all skill levels. 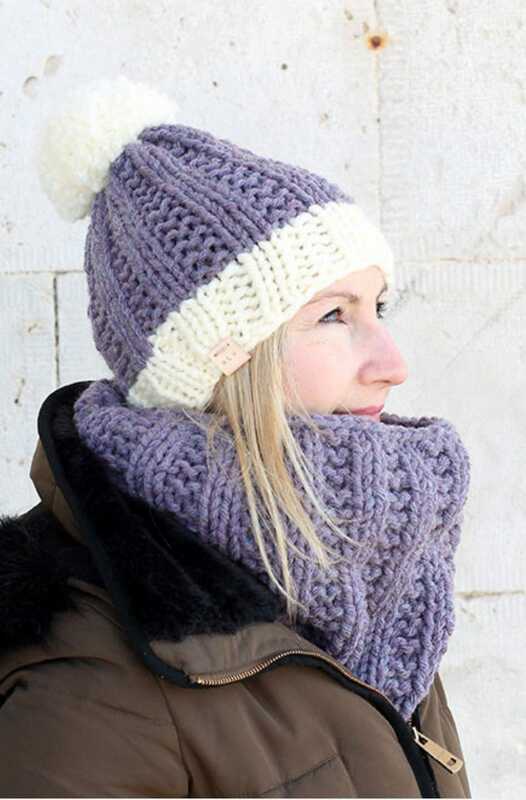 Make a matching cosy ribbed cowl and hat with this easy free knitting pattern. 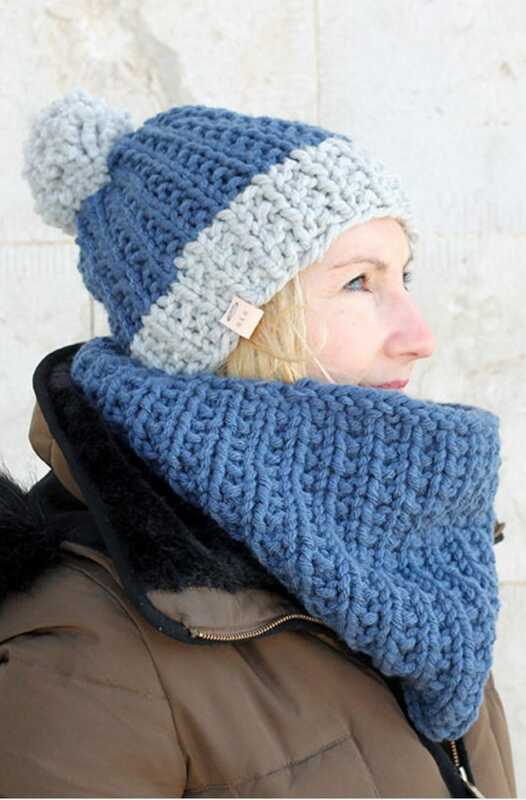 Make a matching cosy cowl and hat with this easy free knitting pattern. 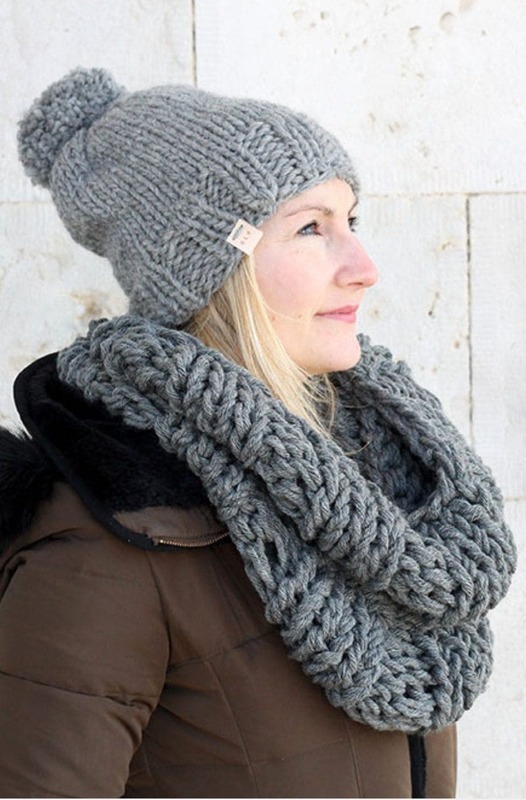 Make a chunky infinity scarf and hat with this easy free knitting pattern.